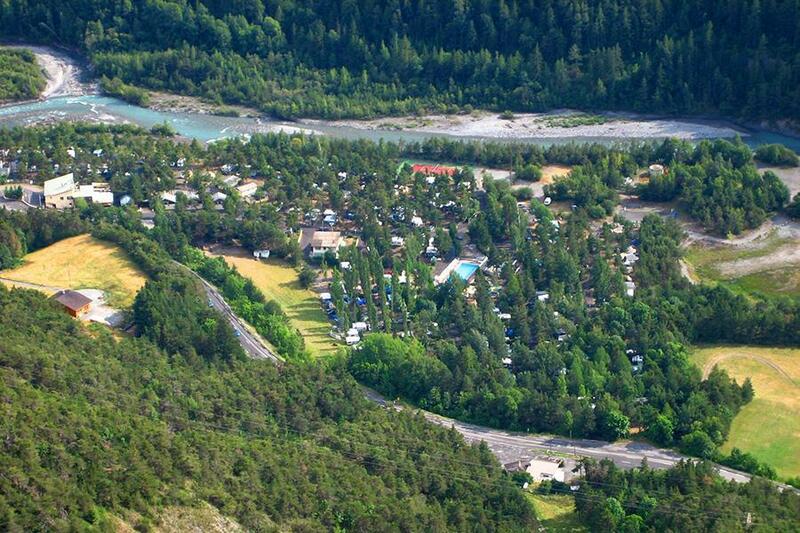 Campsite Domaine de l'Ubaye is a campsite with 268 touring pitches. During low season, between 25-05-2019 - 07-07-2019 and 26-08-2019 - 30-09-2019, the nightly rate is €18,- at one of the 268 touring pitches at Campsite Domaine de l'Ubaye in Méolans-Revel (Alpes-de-Haute-Provence). At this campsite you can not only use your CampingCard ACSI for inexpensive camping, you can also use your ACSI Club ID (as an alternative ID). The only four-star campsite in the region. Located by the river in Vallée de l'Ubaye. A spacious campsite with a tennis court and swimming pool. Plenty of activities and entertainment and a homely atmosphere bringing back many campers year after year. Would you like to book Campsite Domaine de l'Ubaye or request more information? You can do both using the information below. At the side of the main road Gap-Barcelonnette. 8 km west of Barcelonnette, on the right side of the road, you'll find the campsite signs. CampingCard ACSI will send your information request to "Campsite Domaine de l'Ubaye".